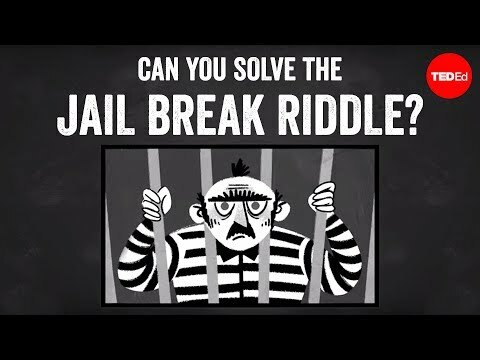 This frog riddle is an example of the use of conditional probability. That is when we calculate a probability of an event conditioned on another event taking place. Dig into another famous puzzle called the Monty Hall Problem here, which is also an exercise in conditional probability. Some more great examples are here. 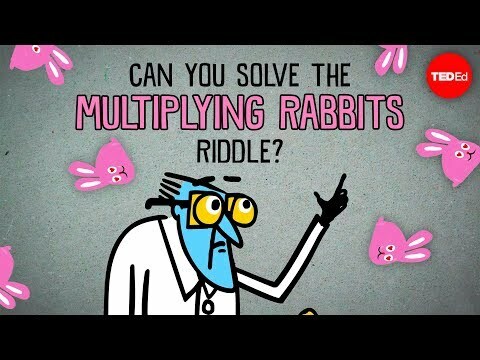 These are cute puzzles that challenge us to think about how conditional probability works. However, what about actual applications in science, economics, medicine, criminology, and engineering? In life, if we can use information to eliminate possibilities then we can target the answers we seek with greater probability. If we go on 10 dates there’s a 10% chance we’ll pick the best marriage partner out of them. But if information gained from the dates can definitely eliminate 8 of them, then we now have increased chance of hitching the best one to 50%. A cold case detective seeks to eliminate unlikely and impossible scenarios to target the more likely suspect. A stock market trader tries to use the information he knows about corporations and the current market to eliminate poorer trades and focus in on the ones more likely to succeed. Engineers use the math of information and conditional probability when dealing with streams of digital information, such as 10000111001010110001001111… Given that our device receives, say, a “1”, if the next bit has a high probability of being also “1” then we are getting predictable content. If the next bit is surprising then the sequence is giving us something rich in information content. Using the math of conditional probability, engineers carefully design everything from the way bits are encoded on your DVD to the way they are encoded in a digital cellphone transmission. And who would have thought all that high tech stuff had anything to do with a couple of frogs? See if you can search the Internet and find five application examples from science, engineering, medicine, or forensics where calculations based on conditional probability are used. 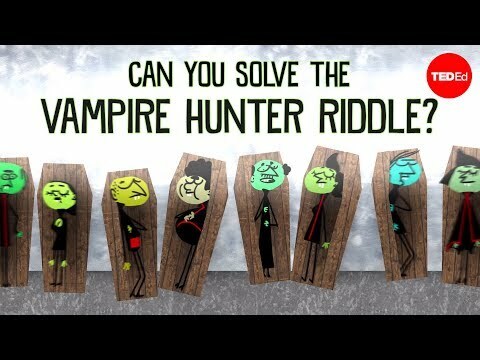 Like the challenge of riddles? Start by taking a look at these three lessons and see how you do. Good luck! The clever surprising twist in this problem is that you get information about a male frog and yet this increases your chances of the other being a female frog! This is something that can even surprise or fool a trained mathematician until he or she sits down and carefully works it out. So if this is messing with your mind right now, don’t worry as you are in very good company.